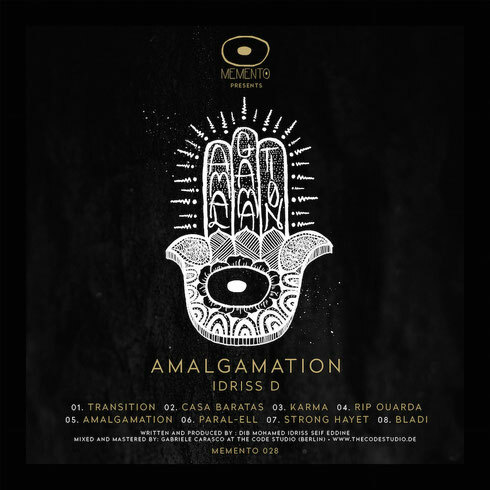 After more than 10 years possibly at the forefront of Italian dance music and a string of EPs to his name, Idriss D is set to release his debut album. 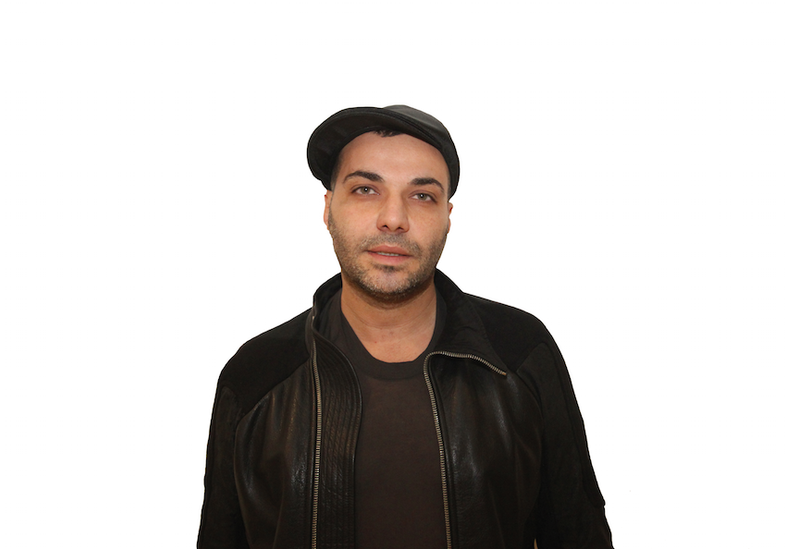 Conceived, at first, as a succession of singles for his “Dib 00” series (the first two being ‘Constantine’ and ‘Alger’), the project then became more of a focused selection of dancefloor tracks, carefully curated and produced by Idriss, drawing influences from the very heart of the nightclub. The title ‘Amalgamation’ comes from the desire to bring together his life experiences over the last few years, this time exclusively concentrating on the musical and managerial aspects of his career. Idriss D’s approach to music started when he was just 14: he got his first turntables while he sought his artistic influences and developed his musical taste and personal vision. After moving to Italy, having grown up in Paris, he apparently quickly established himself among the biggest names in the game which led him to play at some of the possibly most renowned venues in the country such as Echoes, Cocoricò and Red Zone. In 2006, a chance meeting with Berliner Fabrizio Maurizi formed the basis of Memento Records - established now as a forward thinking label with releases from Luciano, Paco Osuna, Argy, Tom Clark, Okain and many more. Idriss joins his own friends, colleagues and mentors to release his debut long player on Memento. ‘Transition’’s atmospheric vibe and ethereal sounds open the LP with a blast of hazy vocals and noises, followed by the percussive and trippy ‘Casa Baratas’, a nod to the early-90s acid house movement. ‘Karma’’s pounding kick drum and stripped down arrangement is an example of minimalistic techno. The more personal ‘RIP Ouarda’ was composed in memory of his grandmother who passed away: dark and hypnotic, it stands out as one of the most experimental on the album. Title track ‘Amalgamation’’s landscape of lush eerie synths makes it a comedown number, while the bouncing rhythm in ‘Parall-el’ brings up the pace once again. ‘Strong Hayet’ is dedicated to his mum, an apparent source of continuous strength in his life, both in good and difficult times: the heavy bassline and almost obsessive looping vocals and hi-hats are icy and dramatic. ‘Barn’’s pitch shifts and manic vocal samples swing through a maze of rim shots and toms, its groove and beats closing off the album.